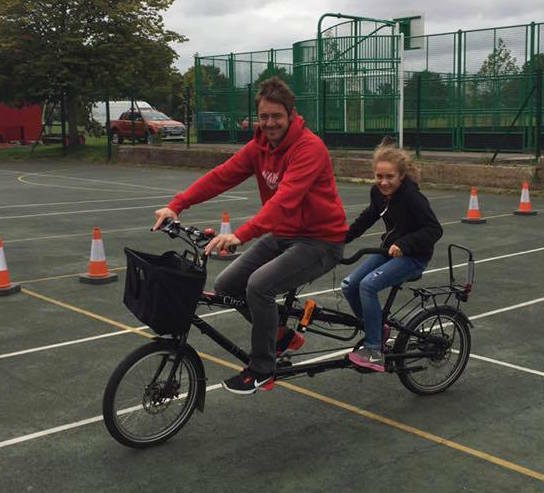 On Sunday 2 September, Better Streets’ sister campaign, Enfield Cycling Campaign, will once again be running a try-a-bike area at Palmers Green Festival – this time on behalf of the council’s Cycle Enfield. This try-a-bike will be bigger and better than ever! 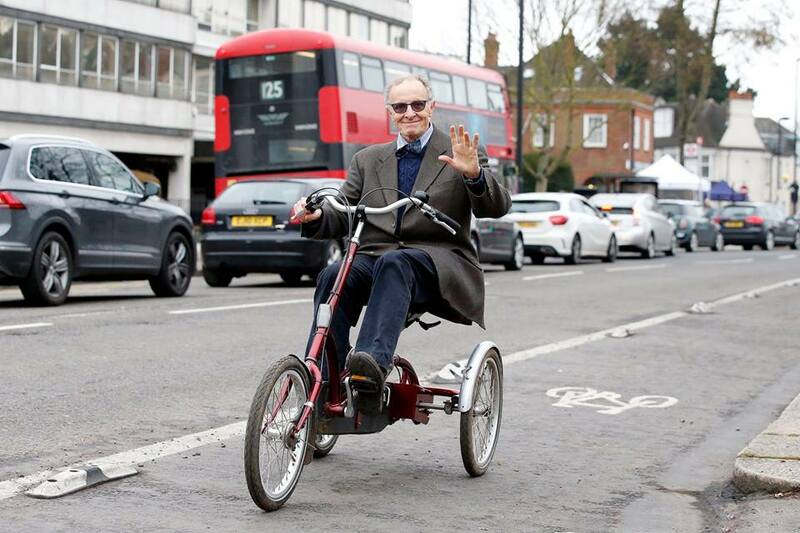 Whether you want to try an electric bike, a three-wheeled trike, a folding bike, a tandem, a cargo bike – or find a solution for cycling with a disability, or carrying young children – there will be a bike for you! This very popular festival runs from 12 noon to 7pm – as usual we’ll be in the tennis courts. The theme this year is health and well-being, so it’s definitely the year for you to experiment with a healthier, more active lifestyle! 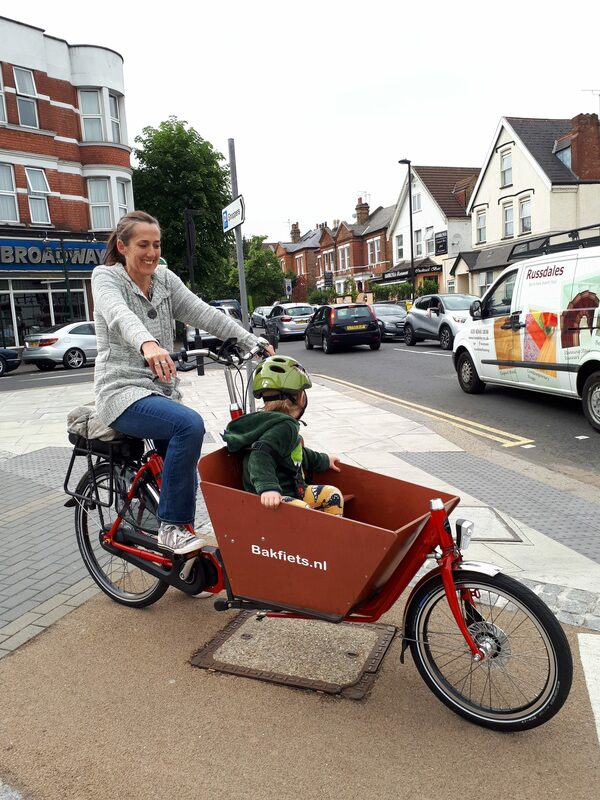 The Hackney Family Cycling Library will be there to give advice on carrying kids by bike, with a selection of trailers, bike seats, tag-alongs – and an Urban Arrow cargo bike supplied by CarryMe Cargo Bikes. 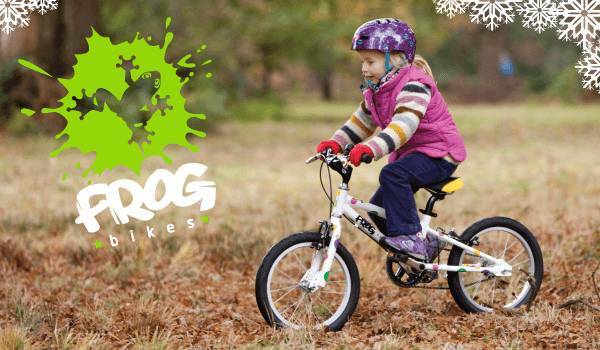 We’ll also have a selection of brand new Frog Bikes for kids to try out. As usual, some of the inclusive bikes from the Bush Hill Park inclusive cycling scheme will be available – see the trike in the first picture above.